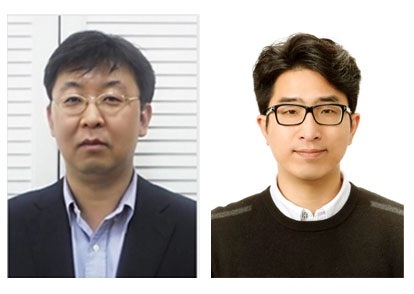 Professor Yeunwoo Cho and his team from the Department of Mechanical Engineering developed new technology that reduces the drag force of a moving body in a still fluid by using the supercavitation phenomenon. When a body moves in air, the frictional drag is lower than that of the same body moving in water. Therefore, the body that moves in water can reduce the drag significantly when it is completely enveloped in a gaseous cavity. The team used compressed air to create so-called supercavitation, which is a phenomenon created by completely enveloping a body in a single large gaseous cavity. The drag force exerted on the body is then measured. As a result, the team confirmed that the drag force for a moving body enveloped in air is about 25% of the drag force for a moving body without envelopment. These results can be applied for developing high-speed underwater vehicles and the development of air-lubricated, high-speed vessels. The team expects that the results can be applied for developing high-speed underwater vehicles and the development of air lubrication for a ship’s hull. 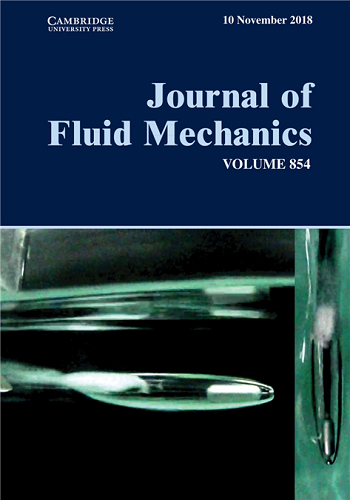 This research, led by PhD Jaeho Chung, was published in the Journal of Fluid Mechanics as a cover article on November 10, 2018.